At Mt. Harrison Audiology, we understand the effect that hearing loss has on every aspect of your life. In addition to mental fatigue, impaired memory, and decreased job performance, withdrawal from social interaction is one of the most common negative effects of hearing loss. Our experienced Rupert, ID, audiologist offers comprehensive hearing loss rehabilitation so you can get back to enjoying the things you love again! Proper hearing healthcare can enable you to maintain an active, engaging lifestyle. In turn, that social interaction helps to keep your mind sharp. Keeping your brain mentally fit – with social interactions, communication, reading, and playing games – is a recipe for a long, healthy life! Schedule Your Complimentary Consultation with Our Rupert, ID, Audiologist Today! 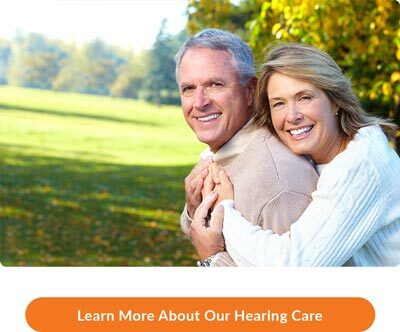 To learn more about the comprehensive hearing care provided at Mt. Harrison Audiology, give us a call at 208.312.0957 today! Our friendly team will be happy to answer all your questions and provide you with more information. We also invite you to CLICK HERE to request your complimentary, no-obligation Mt. Harrison Audiology Communication Consultation. Your new patient consultation includes a review of your medical history, an in-depth discussion of your hearing loss concerns and goals, and an explanation of our process, for FREE. After your consultation, our experienced team will recommend further evaluation and testing, if necessary, and a treatment plan customized to your hearing needs.